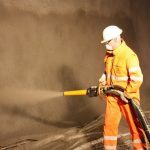 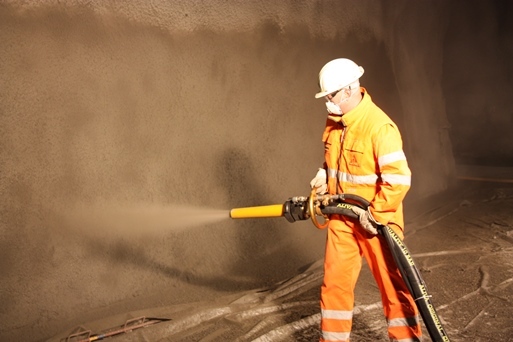 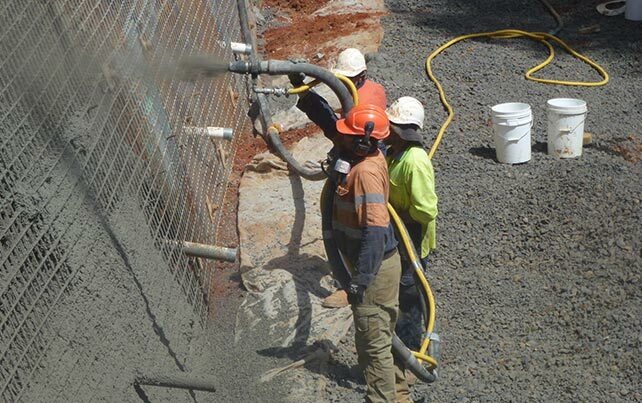 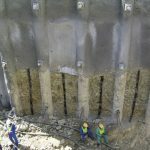 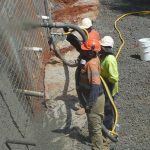 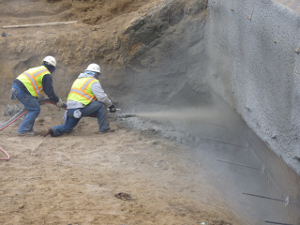 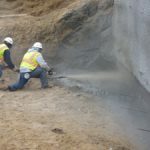 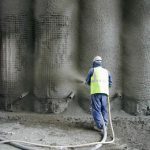 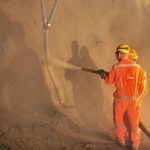 Shotcrete is concrete conveyed through a hose and pneumatically projected at high velocity onto a surface, as a construction technique. 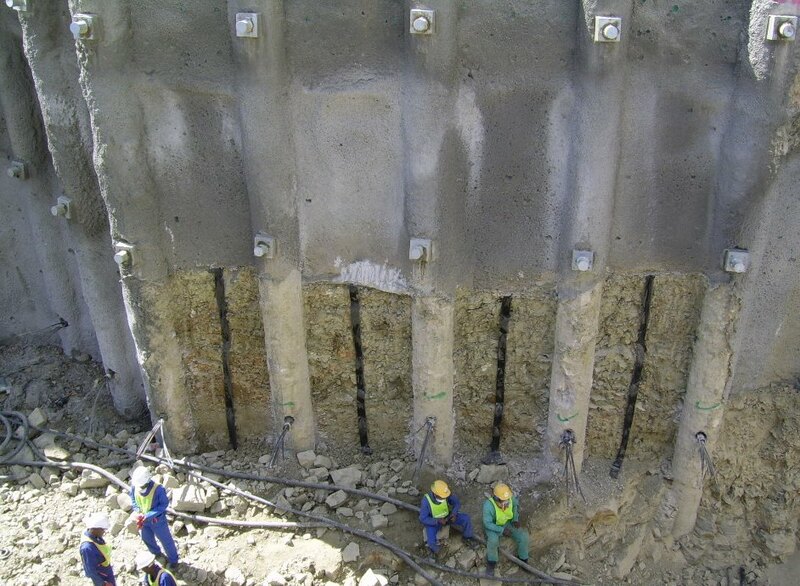 It is reinforced by conventional steel rods, steel mesh, and/or fibers. 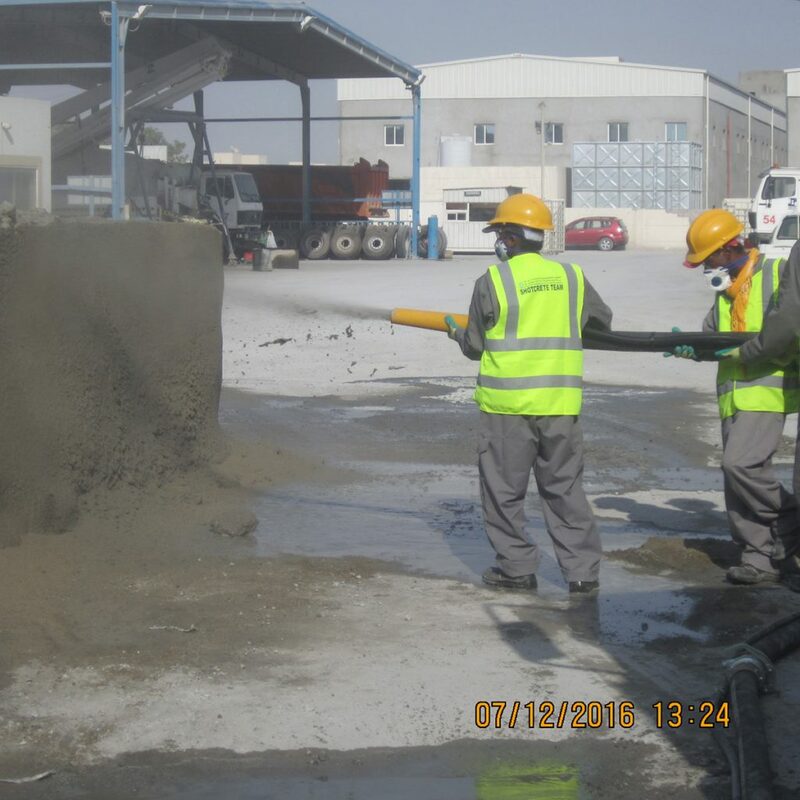 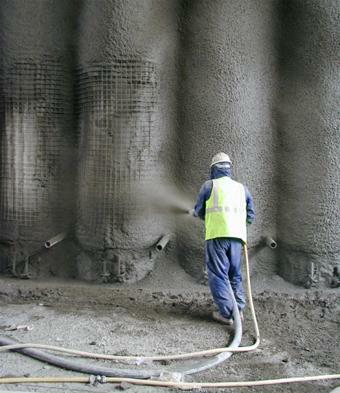 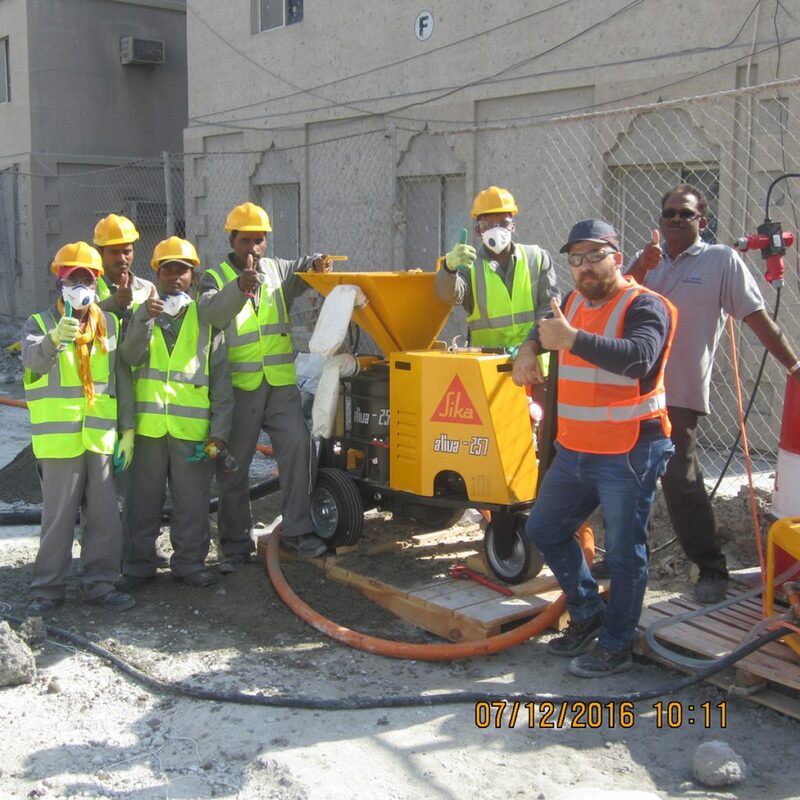 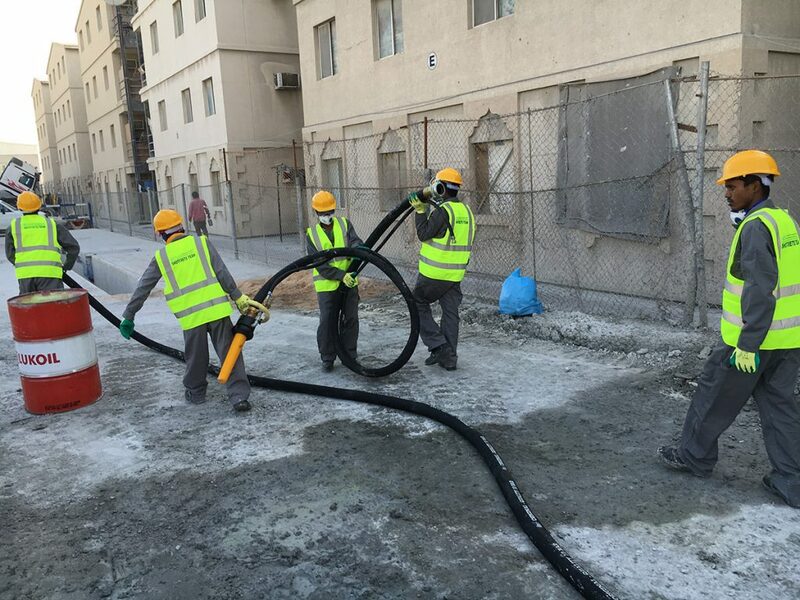 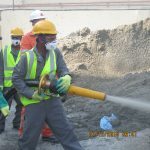 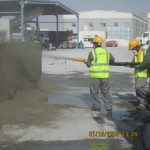 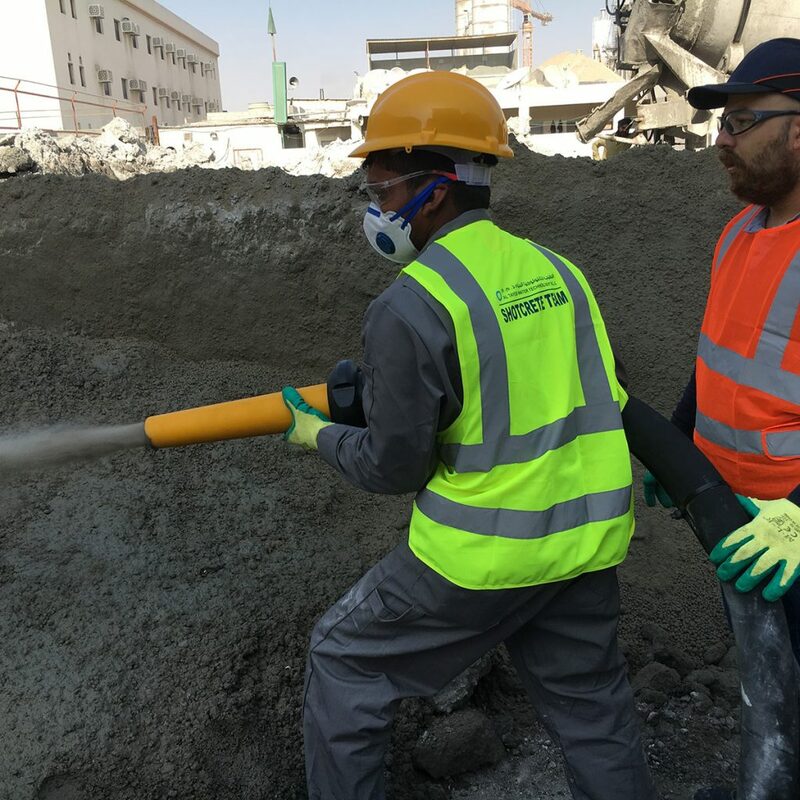 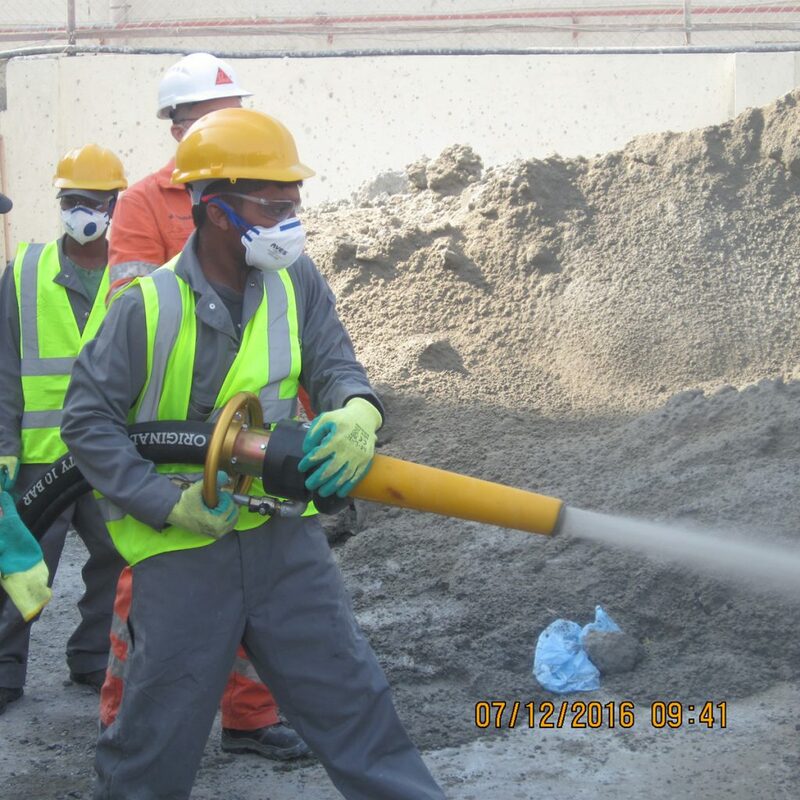 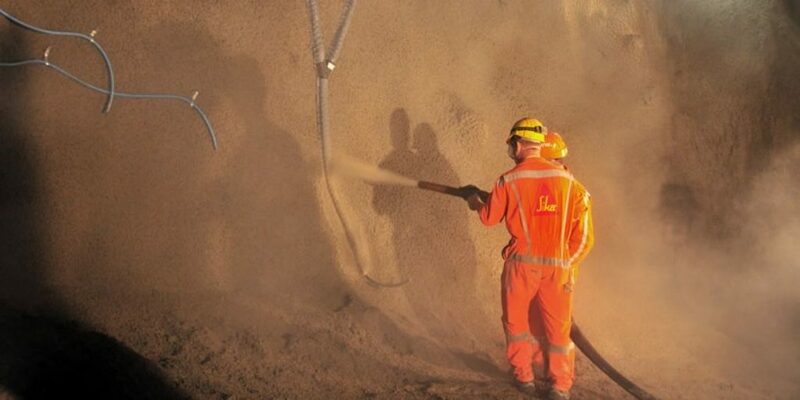 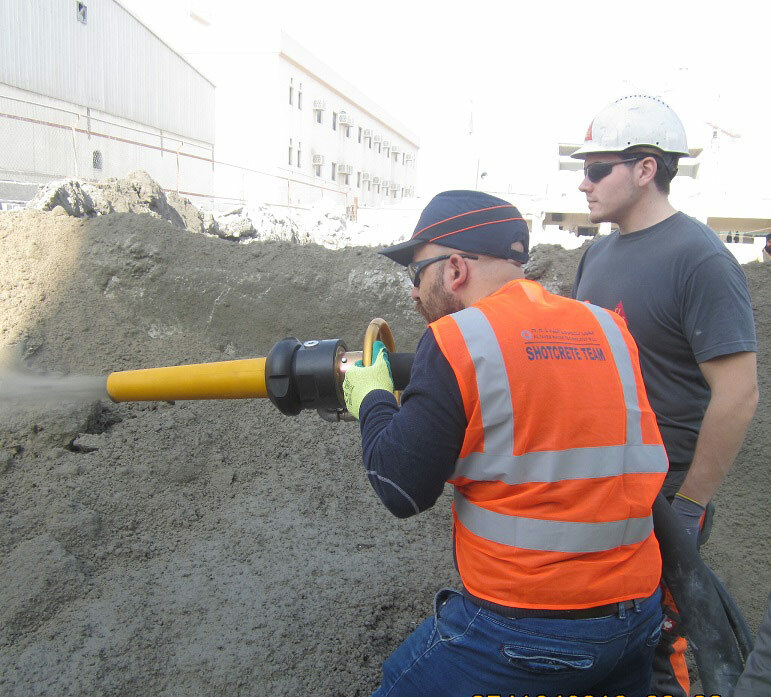 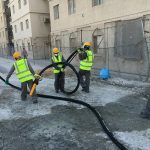 Our application team is well trained and certified by Aliva to create all shotcrete job in Qatar.